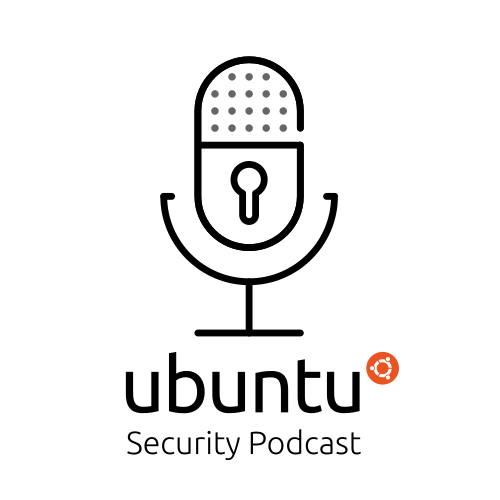 Carpe Diem for Apache HTTP Server, plus updates for Dovecot, PolicyKit and the Linux kernel, and we talk to Joe McManus about the recent Asus ShadowHammer supply chain attack and more. Integer overflow in bzip2 decompression - OOB write - crash -> DoS / code execution? Originally misclassified by NVD as remotely exploitable, confusion over socket() use by crypto API?